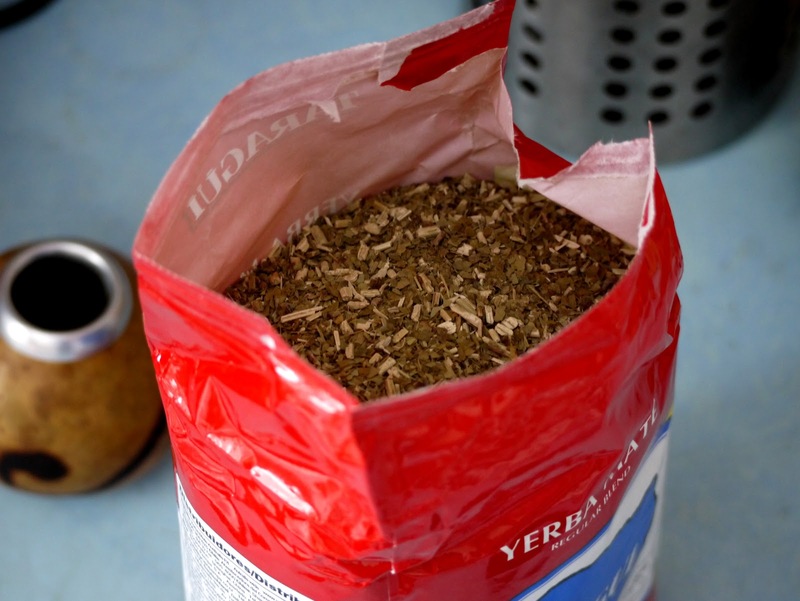 1 kg of Yerba mate to help me through these cold winter days. 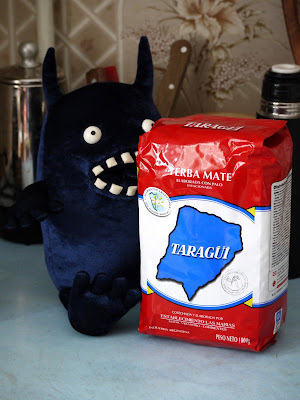 I keep reordering this Taragui Roja because it's my love at first sip. It's Argentinean, regular blend with stems. Excellent taste and refreshing properties.